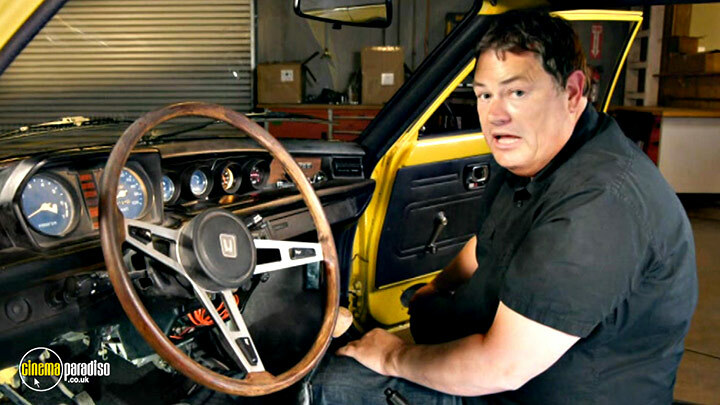 Back for a brand new series, experienced car dealer Mike Brewer and multi-talented mechanic Edd China are tasked with finding and restoring faded iconic cars to sell for a profit. 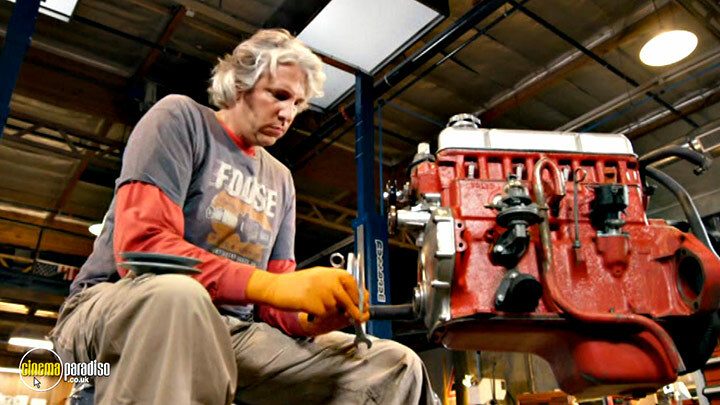 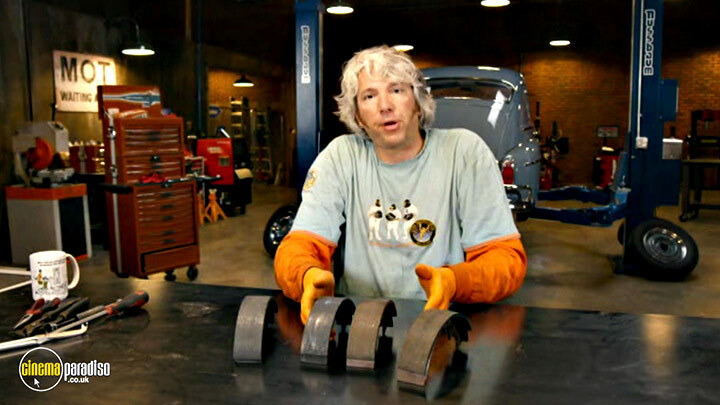 In each episode, Mike sets out to find a motor with money-making potential that he can hand over to Edd to restore back to its former glory. 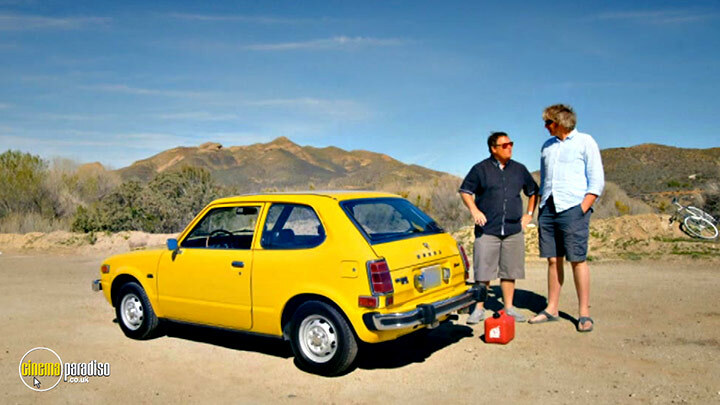 When the cars are finished, the duo take to the tarmac for an exciting final test drive, then Mike attempts to sell the car on for a profit. 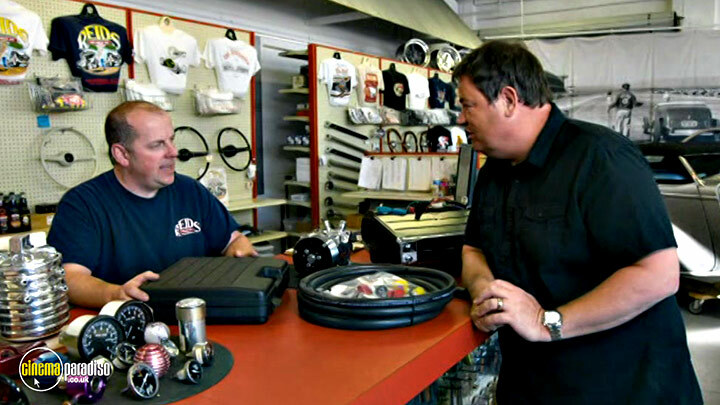 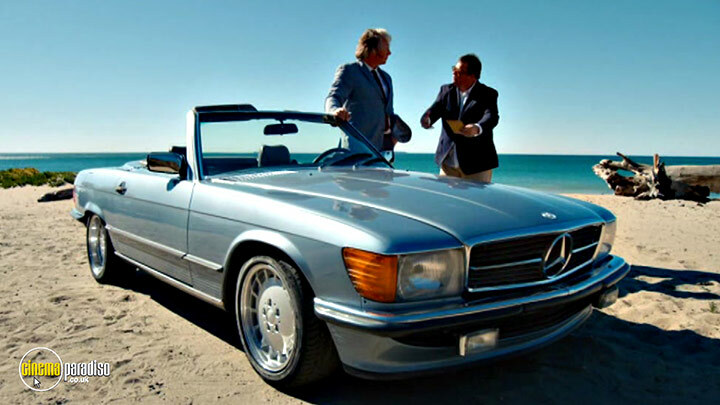 Making money on used cars is hard at the best of times...will the dynamic driving duo succeed? 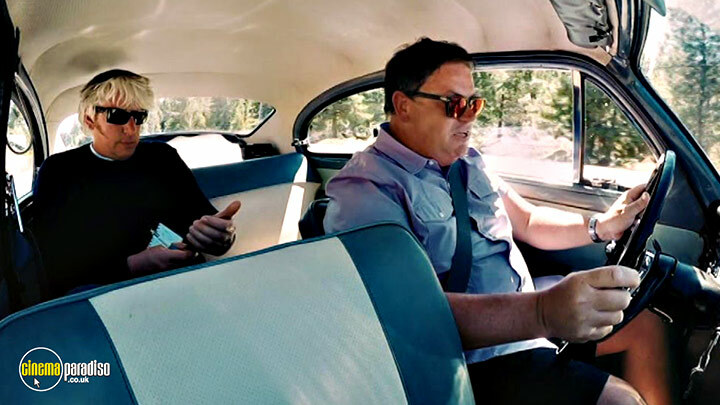 Mike and Edd are going to risk it all by opening workshops in both the UK and, for the very first time, in America. 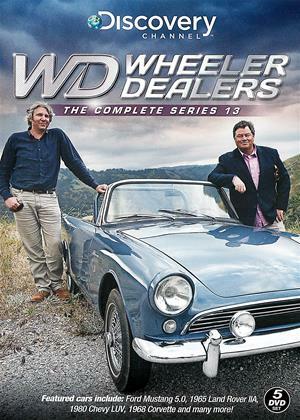 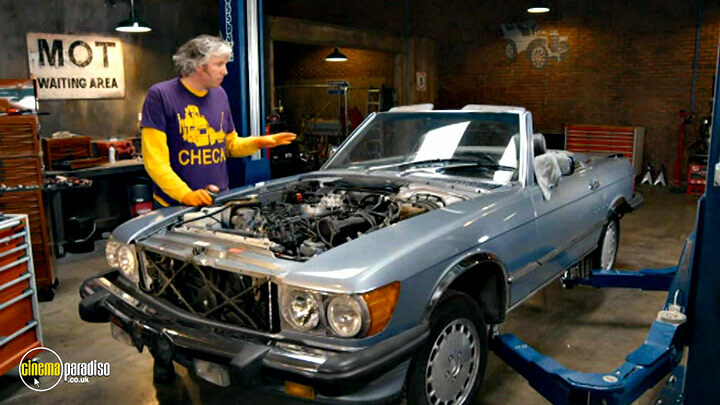 Wheeler Dealers is going truly global.